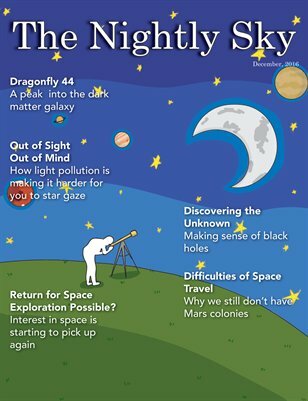 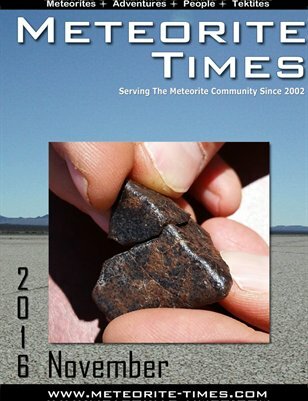 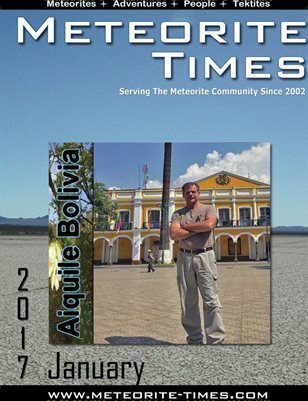 by The Meteorite Exchange, Inc.
A fun and interesting magazine about astronomy. 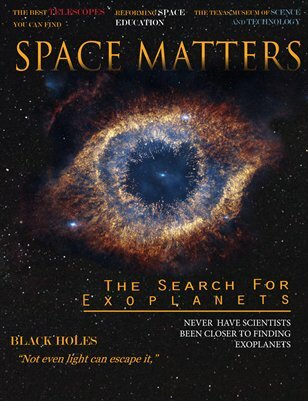 In it you can finds all sorts of things relating to anything astronomy. 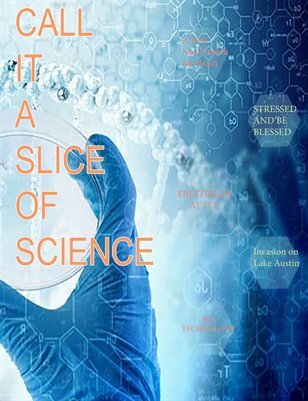 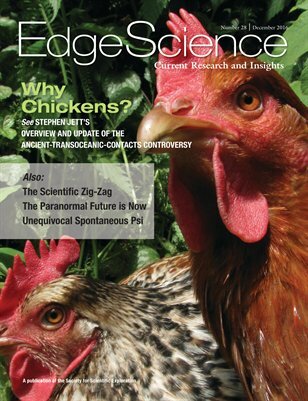 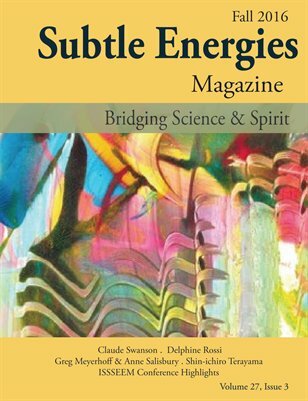 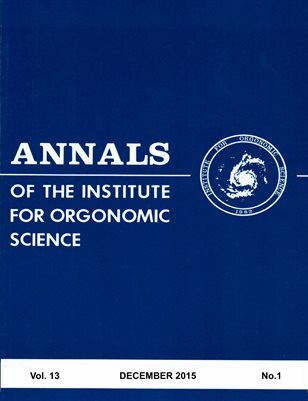 Science magazine with stories ranging from Bass fishing to brain mapping.